Following relevant discussions at the 2012 NPT PrepCom and 2012 Chicago G8/NATO Summit, this timely conference assessed the role of nuclear deterrence in the NATO alliance. The implications of US-Russia nuclear reductions under NEW START, Obama’s Prague vision for a global zero, and regional security priorities vis-à-vis nuclear policy will be addressed. The implications for NATO’s relations with Russia and bordering regions were also assessed. Discussions also debated the criteria for successful nuclear deterrence of real and potential adversaries, as well as nuclear assurance to allies. Strategic stability is the West’s goal with respect to Russia. Preserving the international nuclear order is no longer simply an American responsibility; it requires partners to ensure stability. There appear to be three categories of nuclear posture among the non-superpower nuclear weapons states today. 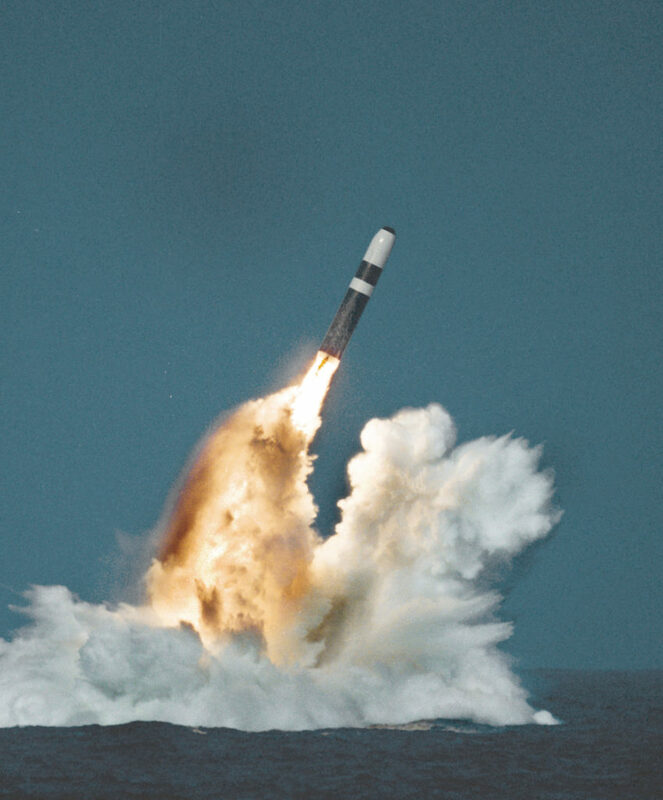 The UK and France are satisfied nuclear powers, and are reducing their arsenal sizes. India and China are restrained nuclear powers. China is not trying to achieve parity with anyone, nor is it developing new types of weaponry. India is evolving in a way similar to China, and sees the role of nuclear weapons as a secure second strike capability. Pakistan is an embattled nuclear armed state that feels an existential threat, is dealing with geographical and internal weaknesses, and believes it must rely on tactical nuclear weapons. Russia considers the next level of likely strategic reductions will take both sides to 1,000 strategic warheads. Going below that level would damage strategic stability. Moscow wants future reductions linked to the development of a joint missile defence system. The NATO member states of Central Europe are in particular need of continued U.S. assurance. For some, NATO’s focus on expeditionary operations has come at the expense of core security. This is not the same alliance that Poland thought it was joining in 1994, for example. From Warsaw’s perspective, Russia’s growing shadow, as seen in the 2008 Georgian war, its military reforms, its responses to NATO missile defence plans, and its allure to some NATO members as a strategic partner, all weaken the Alliance’s Article 5 commitments. There are three dimensions to the extended deterrent issue for the United States. One is providing assurance to US allies and partners. But in return, the United States seeks assurance from its allies — assurance that they will stand with Washington in the decision-making process should the West ever seriously consider having to use a nuclear weapon. And it seeks the assurance of nonaligned states that rely on the P5 to meet their obligations, and who in return will help ensure global compliance with the non-proliferation regime. In some analyses of Iran becoming a nuclear weapons state, there are several potential regional proliferators that are most commonly discussed: Saudi Arabia, Egypt, and Turkey. Of those, Turkey is least likely to pursue its own nuclear weapons, since such a programme would be costly, Turkey falls under the NATO nuclear umbrella, and neither the Turkish people nor its government have any real desire to pursue such capabilities.